The winter-spring schedule of Mack Boring &?Parts Company’s popular Marine Diesel Maintenance Seminars brings the classes to four regional locations. Beginning in January, seminars will be given in Wilmington, N.C., Middleborough, Mass., the Great Lakes and at the company’s Union, N.J.,?headquarters. 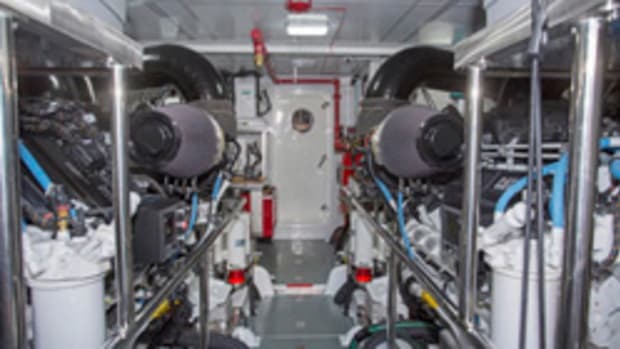 Through the seminars, boat owners can develop a greater level of confidence about their engines, learn basic maintenance routines and how to recognize the warning signs of engine problems. 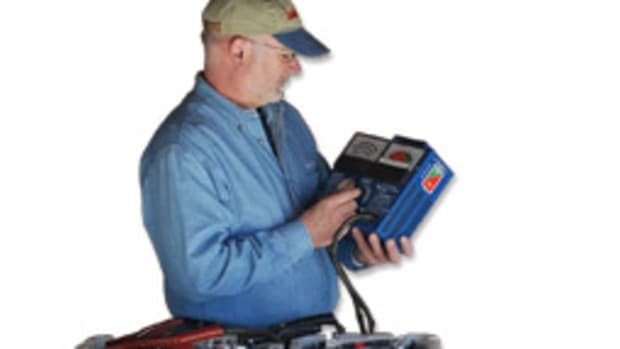 The series includes one-day basic maintenance seminars and two-day hands-on seminars that teach emergency repair skills. 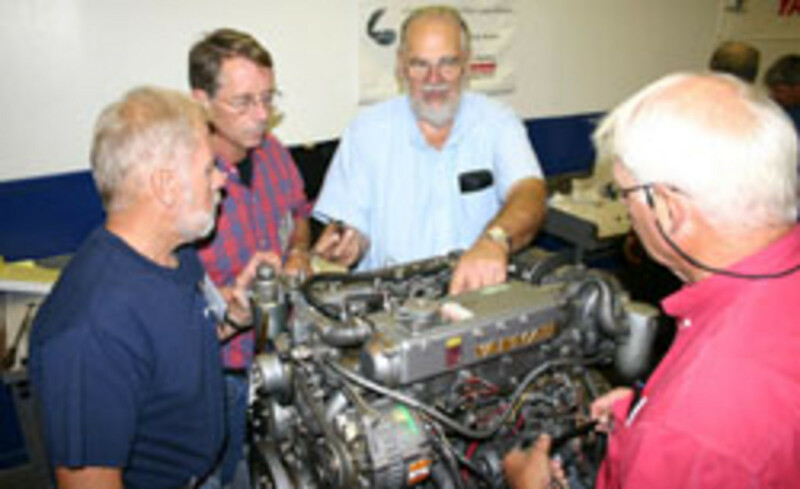 Separate seminars are structured to meet the needs of sailboat and powerboat owners. To date, more than 20,000 students have been trained. Advance registration is encouraged as classes are limited to 10 people and fill up quickly. Information and registration are available at www.mackboring.com/training. Or contact Mack Boring at 908-964-0700, ext. 259 or traininginfo@mackboring.com.